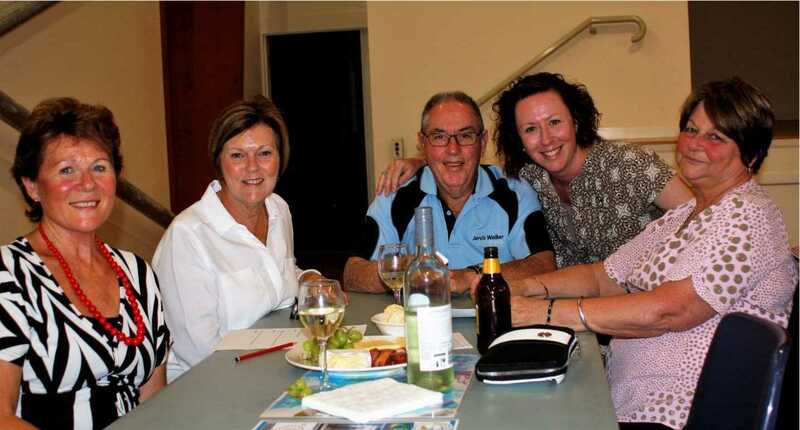 Brush up on your trivia – the famous, annual Rainbow Beach State School Trivia Night will be held on Friday September 21 at the Rainbow Beach Community Hall. Budding Einsteins and trivia wizards, research your facts and figures and book your table early as last year was a sell-out. P&C President, Kirstie Jordison said, “We are really looking forward to the 2018 event which promises to be bigger and better than ever! “Last year we saw a packed-out hall with more than 90 attendees booking tables and enjoying a night of light-hearted trivia challenges, an open bar and nibblies. “How good would it be if we busted the 100 mark in 2018? “We have ensured more tables will be available this year,” she said. Andrew Hawkins from Rainbow Beach Realty will host the event and encourage participants to spend big, donating money in order to answer the tricky questions. Last year the event raised over $3000 for the school, an unbelievable effort only made possible by locals getting together for a great evening to raise funds. Cost is just $10 per person and If you don’t have a full table, organisers can find you a spot so there’s no reason to miss out. For more information and to book, please contact the school office on 5486 9333 or call Kirstie Jordison on 0439 701 227.